The “it” starring the Hughes Brothers brings high energy music live show at Hughes Brothers Celebrity Theater. As one of the most anticipated Branson shows, this high energy show have more than 50 members of the Hughes family, a wide array of musical gifts, including magnificent dance moves, exceptional skills on a variety of instruments, and fascinating vocals highlighted by impeccable harmonies. This huge family of musicians makes a dazzling impression show after show, no details has been forgotten, and the costumes are exceptional. In addition to this spectacular Branson show, you will be served with dinner with choices of entrees: Fresh garden greens with English cucumbers, tomatoes and red onions topped with seasoned croutons and choice of chef inspired dressings; slowly roasted pork-loin drizzled with a savory balsamic reduction along with a herb roasted chicken breast topped with a homemade vegetable ratatouille; roasted baby potatoes; lightly seasoned fresh green beans; luxurious dark chocolate mousse topped with a heavenly light whipped cream and fresh raspberries; and signature hot rolls and real butter. There will be availability of a kid-friendly meal. These professional musicians have been performing for nearly three decades in various venues and theatres around the world. Their music venture has begun as a small family band with the brothers and they have grown to become the world’s largest family production. The members of the cast have becoming more and more as they get some additions each year. Half of their time that they have been putting on shows, they’ve made Branson their home and celebrate more than a decade of performing a fascinating show in this popular tourist destination. The Hughes Brothers are joined by some of the area’s top show performers to make a production show that is as diverse and creative as it is enjoyable. As they share their incredible talents with audiences from around the world, the Hughes Brothers and their cast provide you a very entertaining two-hour show filled with some of the best live entertainment shows to be seen anywhere. Be prepared to be serenaded with the boys’ beautiful voices, be amused as their wives sing and dance around the stage, applaud when the children of the family take the stage, and be inspired with the skillful playing of the instruments by a live band. 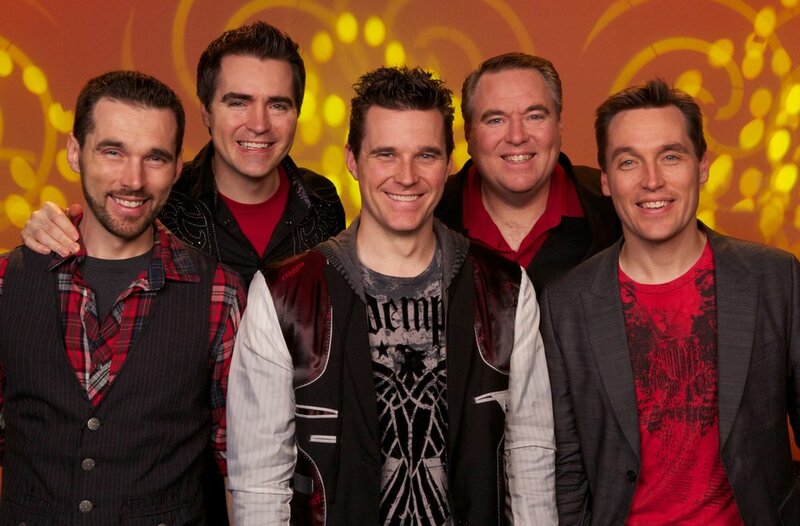 As one of the best Branson shows, the “it” starring Hughes Brothers is sure to amuse you with their musical selections that range from country and gospel to rock ‘n roll to Broadway.